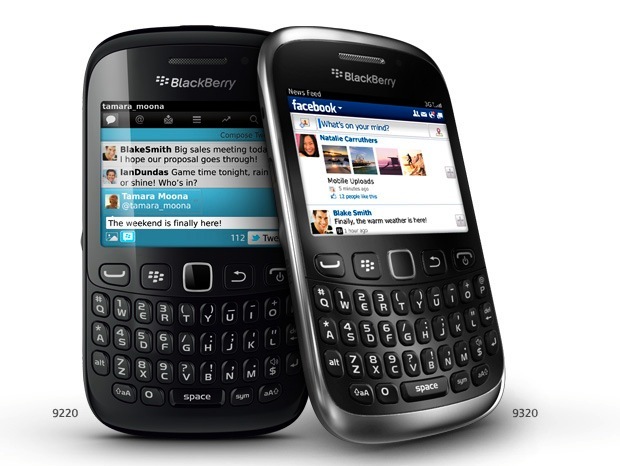 RIM plans to introduce two new variants of the Curve in a few months, the BlackBerry Curve 9230 and 9320 with BlackBerry 7 OS. Difference between the two lies of connectivity services, where the 9230-based EDGE, while the 9320 is able to serve the HSPA network. RIM has made their business roadmap plan for the period 2012 to the first quarter of 2013. 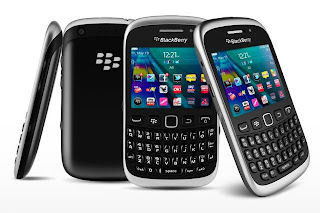 There's also one of the points of the roadmap was launched several handsets that are running BlackBerry OS 10 without ignoring BlackBery 7 handsets that are currently flooding the global handset market. Although it is not clear about the actual size, RIM Playbook reportedly preparing for a powerful 1.5GHz processor, 42Mbps HSPA +-based connectivity, and NFC. BlackBerry London will be introduced in September this year. This handset is touted is sleeker than the iPhone 4S with a 3.7-inch touch screen and OS-based BlackBerry 10. In addition to the BlackBerry London, BlackBerry 10 handsets will also be manifested in multiple variants of the Bold with touchscreen navigation and a QWERTY keyboard that will be launched in December. For handset BlackBerry Torch 10 is physically similar first generation will be raised in the first quarter of 2013. You have finished reading BlackBerry Curve 9230 and 9320 and many articles about Tech Gallery in our blog this, please read it. and url link of this article is https://littlebitjohnny.blogspot.com/2013/01/blackberry-curve-9230-and-9320.html Hopefully discussion articles on provide more knowledge about the world of new tech gadgets.